As Snapchat’s popularity continues to grow, more and more celebrities join the platform. 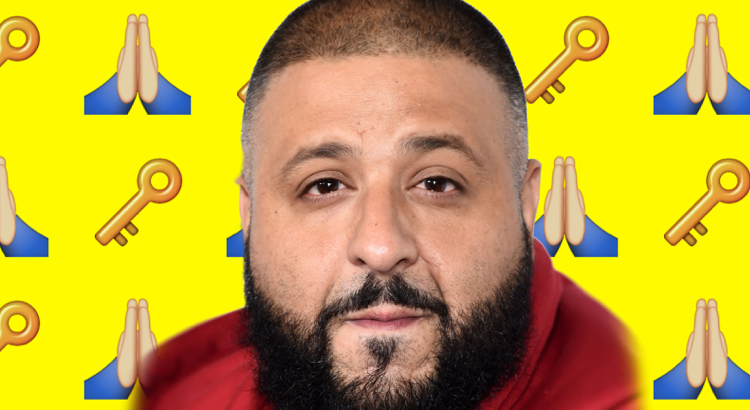 Everybody is talking about DJ Khaled and how he has become incredibly popular since he started using Snapchat. He frequently shares motivational speeches and catchphrases. As a result he has received movie deals, a radio show, clothing line and millions of new fans. We are always looking for the next big Snapchat start and have been searching for new celebrities to follow on Snapchat so you can too. Check out the list below to see our favourite celebrities to follow on Snapchat this week. For dog lovers, make-up enthusiasts, Youtube and blogging fans, Zoella’s Snapchat is the perfect destination for you. You can expect behind the scenes secrets from here Youtube videos, funny faces, Zoe’s friends, family and boyfriend. Miley is great to follow on social media, because you never know what you’re going to get. She frequently snaps her favourite outfits, celebrity friends and her dogs. Nev Schulman is one of the creators of the famous MTV show Catfish. He is a great to follow if you love the show! Neva documents his travels as they explore different parts of America while filming Catfish. His snaps often give mysterious clues into what is going to be happening in upcoming episodes. Arnold uses Snapchat a lot to promote his upcoming films, give his fans bodybuilding motivation and generally update his fans. If you are a fan of his career and movies, you will his Snapchat. If you are a fan of Calvin Harris and his music, you need to be following him on Snapchat! Let us know who your favourite celebrities to follow on Snapchat are in the comments below.